Tradition and Revolution might seem contradictory terms. In the case of Housmans Bookshop, at King Cross, it is an exception. 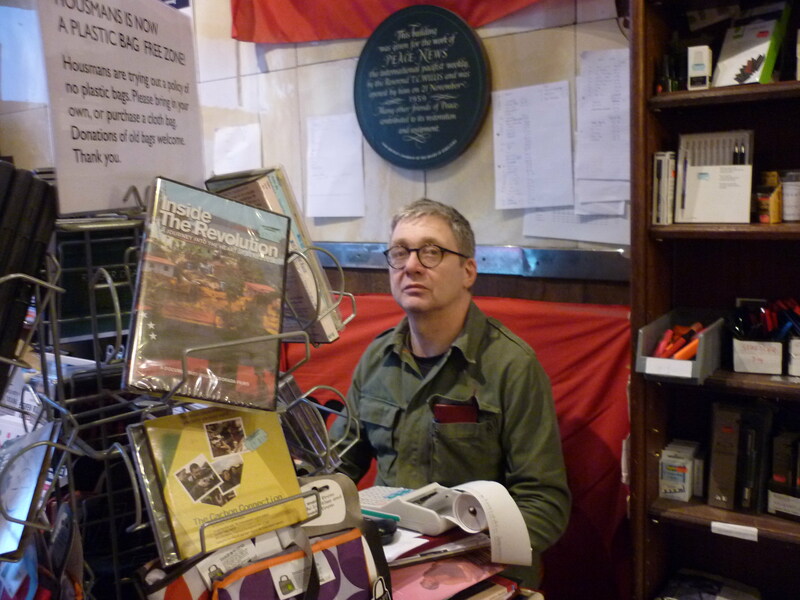 They are one of the oldest radical bookshops in London since they opened in 1941. 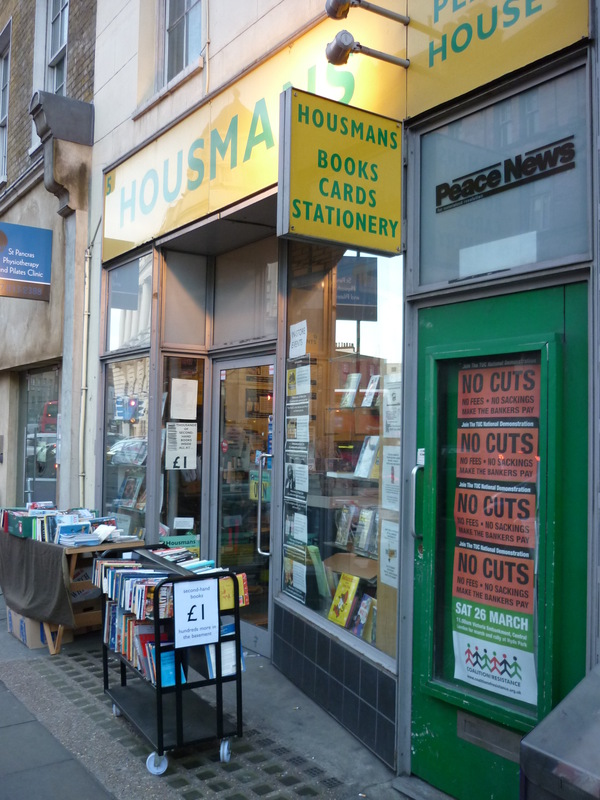 Housmans is the kind of bookshop close to their customers and authors. They say they support the books they like regardless the benefits they can get out of them. 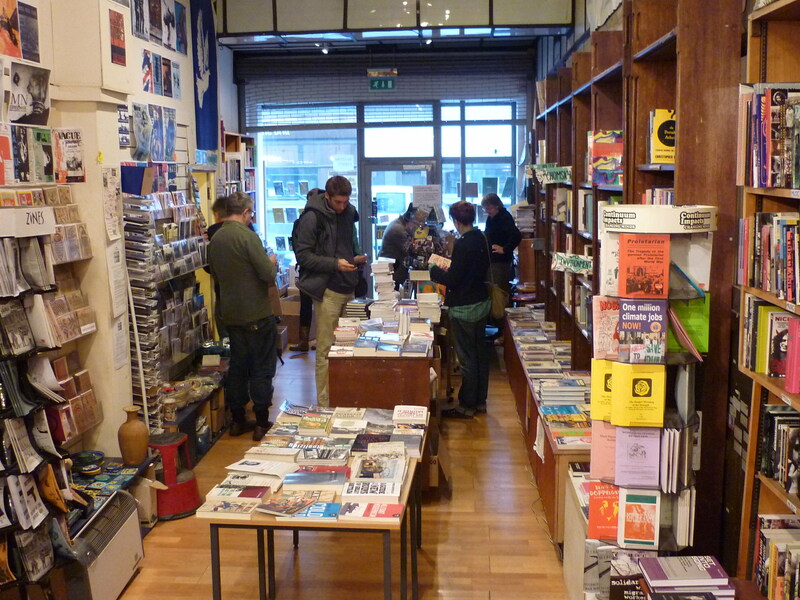 For instance, this bookshop stocks the largest range of radical newsletters, newspapers and magazines of any shop in Britain. They work in the trenches of the market to fight for the continuity of small bookshops. The final battle is to resist the competition of commercial chains of bookshop that are leading the market.